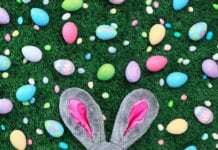 Celebrate Easter Weekend at Any of McAllen’s Parks! Home Events Level Up Gamers Expo 3 at the McAllen Library! Level Up Gamers Expo 3 at the McAllen Library! 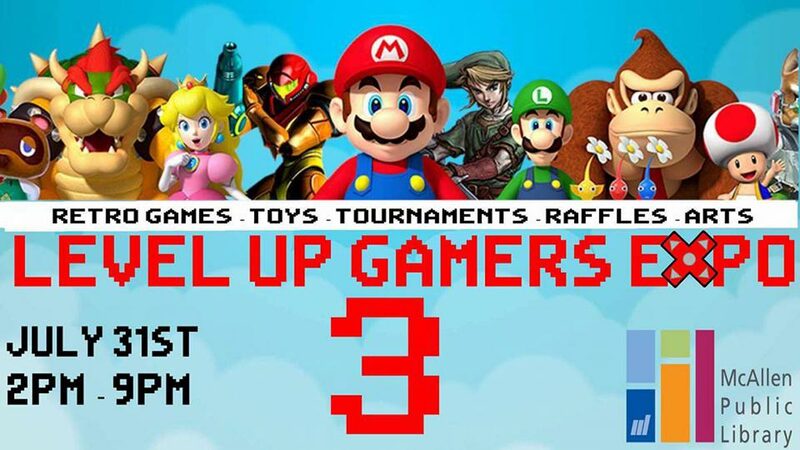 Bringing you a collection of videogames, artists and toy vendors, Level Up Gamers Expo 3 will be held at the McAllen Public Library on Sunday, July 31st from 2:00 PM until 9:00 PM. Full of vendors and videogame tournaments, and now a whole theatre with 180 auditorium style seats for your videogame tournament viewing pleasure, this is promising to be bigger and better than ever. For more information on tournament details or vendor information, click here. Previous articleSaturday Discovery Days: Be Part of the Parrot Parade! April 26th, 27th, and 28th – The Rotary Crawfish Boil, Doggie Day at the Pool, and More Things to do in McAllen! April 19th, 20th, and the 21st – Night Hikes, Brunch, and Egg Hunts to Celebrate Easter Weekend in McAllen! Don’t know what to do in McAllen? Whether you are a McAllen native or just visiting, experience all the city has to offer. From delicious food to great entertainment, McAllen has it all and Explore McAllen is your guide! We are your one-stop to exploring the best city in the Rio Grande Valley. 7 Great Spots to Celebrate Mardi Gras in McAllen!